Your brand is the impression your business makes in the minds of your customers. And that impression is formed at every point in their interaction with your business.  Grass Creative helps businesses identify these touch points and build engagement at each level with creative and strategic brand messaging, innovative packaging solutions, dynamic websites, and social media marketing.